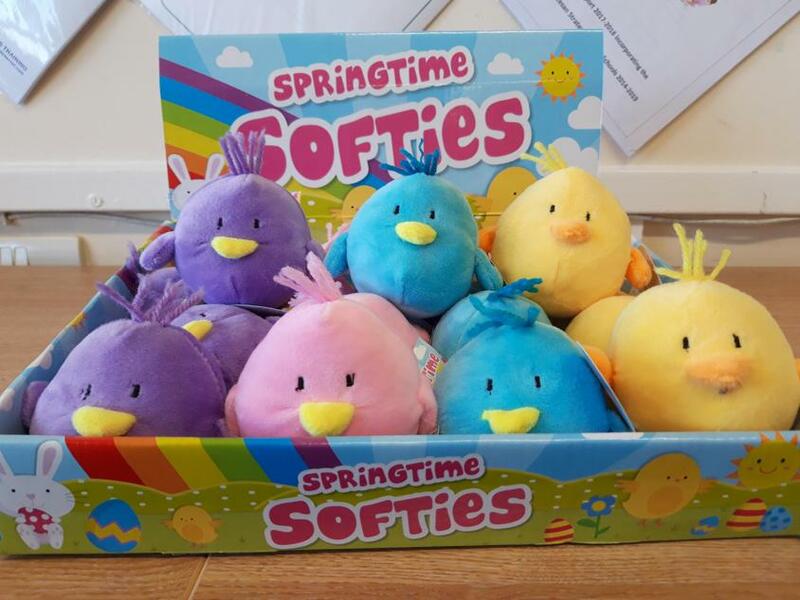 We have very cute little "Springtime Softies" for sale in school. 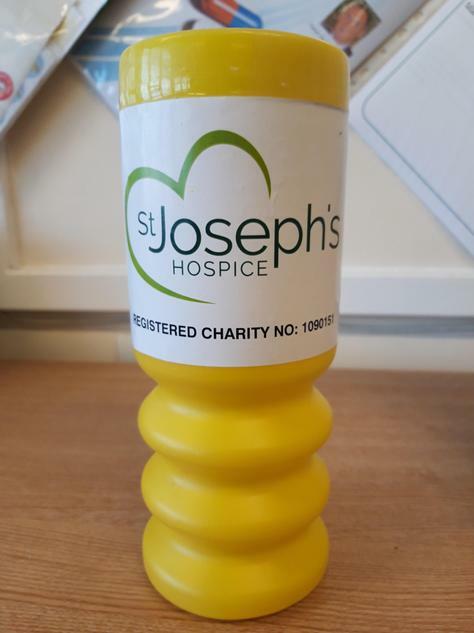 They cost £1 each and all money raised goes towards St. Joseph's Hospice. We thank you in advance for your generosity.